SAPICI keeps investing significant resources to gain, protect and expand its recognized leadership positions at a global level. 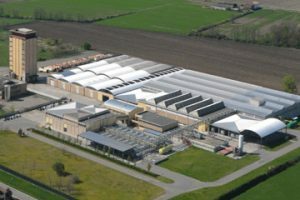 In addition to its directional, commercial and administrative offices, the company operates two production sites in Italy, and a production facility in China. SAPICI commercial organization includes distributors and agents worldwide, providing its customers with products and services that best meet their needs. 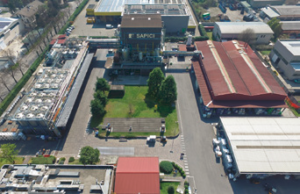 Since 1983 the directional, commercial and administrative offices of SAPICI S.p.A. Our employees provide support to SAPICI colleagues and sites in Cernusco sul Naviglio, San Cipriano Po and Zhuhai, always ensuring optimal assistance to their customers and business partners worldwide. Inaugurated in 1987. 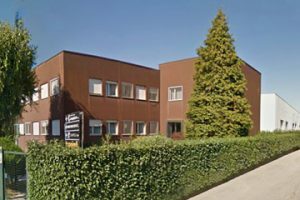 Highly automated production units for the production of resins for paints and adhesives work along with the R&D laboratories and the Quality Control and Purchasing offices. Our employees work on ​a 17,000 sqm area. Opened in 2004, SAPICI large manufacturing plant in San Cipriano Po covers an area of 70,000 sqm. With its modern technologies and highly automated production lines, it is the ideal complement to Cernusco Sul Naviglio site activities for the production of high-performance polymers. 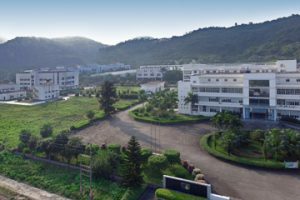 SAPICI opened in 2006 its new large manufacturing facility in the city of Zhuhai, in the Guangdong region, one of the fastest growing areas of China. This site is built on an area of 80,000 sqm. About 85% of the production is allocated to the Chinese market, while the remaining part serves SAPICI customers within Asia.